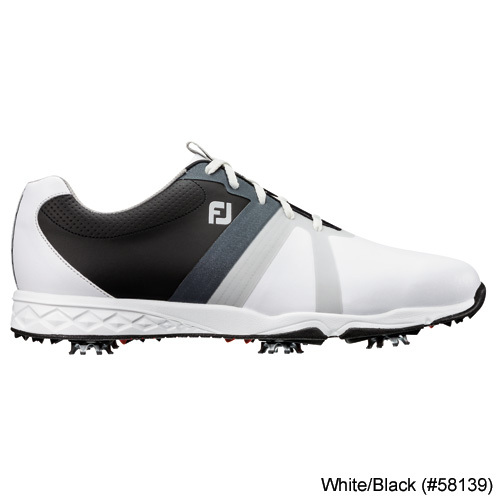 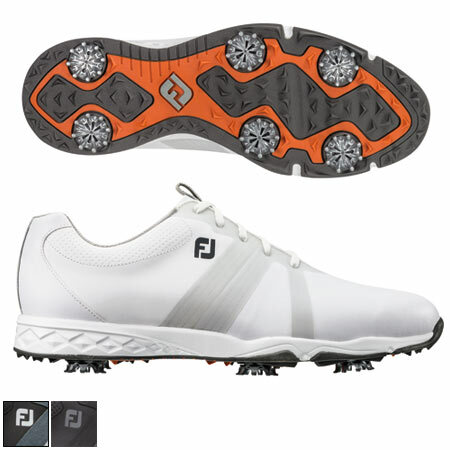 Introducing FJ Energize - a brand new footwear category from FJ. 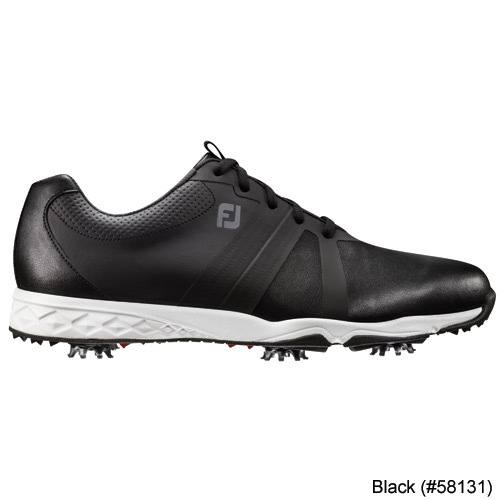 Designed to offer the combination of a sleek, clean athletic-inspired look and a soft, lightweight ride underfoot. 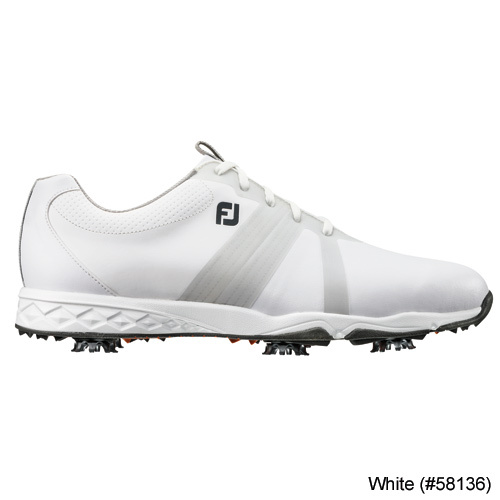 Utilizing super-soft sport synthetic upper materials and a new eva and rubber midsole/outsole unit, FJ Energize will be a perfect selection for golfers of all ages and playing abilities.